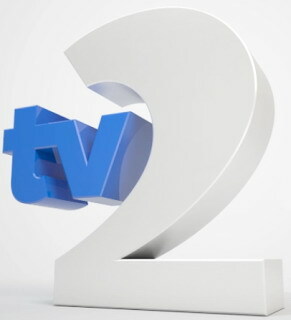 TV2 is a Turkish entertainment channel owned by Dogan Media Group. 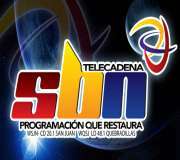 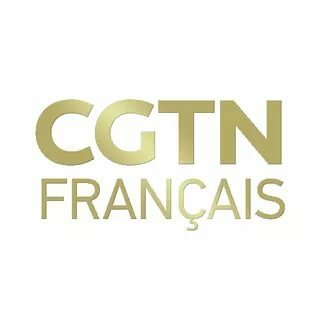 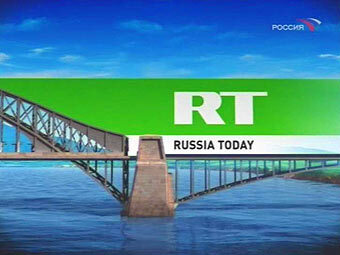 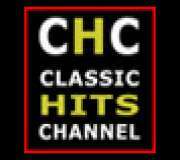 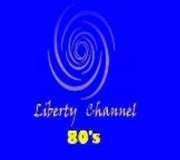 The channel launched on 18 August 2012 to replace TNT, which had decided to withdrew from Turkish market due to difficulty. 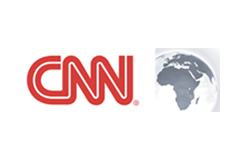 Like most Turkish channels, both local and foreign programs are shown on the channel and the foreign programs may be broadcast either dubbed or its original language.